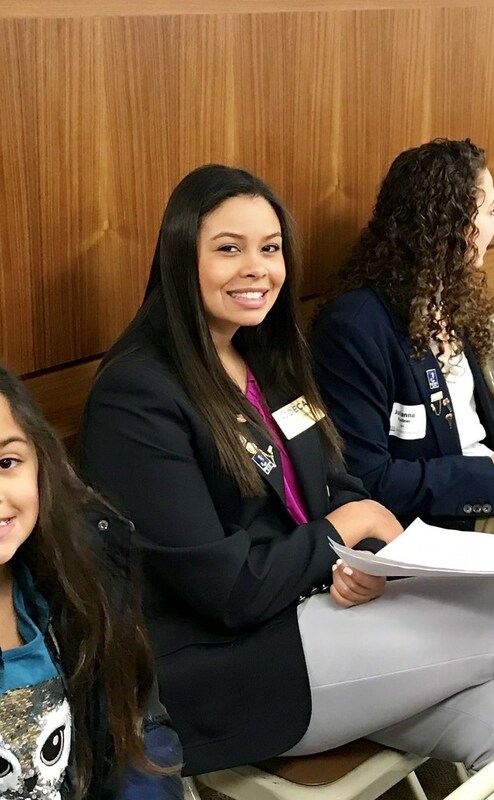 Shae Stamps, a senior at Gardner Edgerton High School, attended the Citizenship Day Celebration in Topeka, KS on January 16, 2019. 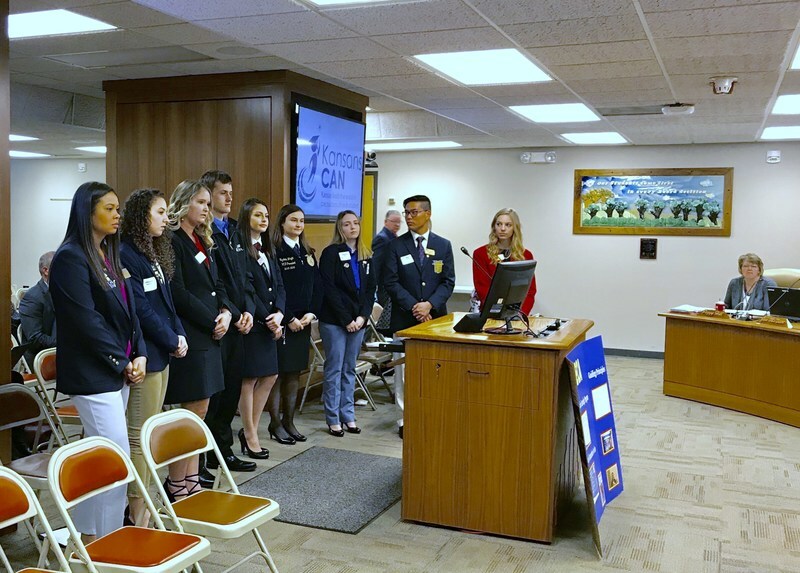 She gave a presentation to the State Board of Education on "How does your Career Technical Student Organization help you to become career ready?" Shae is the current Kansas State DECA President.